There may be thousand reasons; some genuine and some face, but the central idea of the holiday is breaking the boredom of the routine life and getting rid of surroundings that erode your positive powers. Is there ever a time when we need a holiday more than January? It may be cold and snowy, but reincarnation in the same birth doesn’t come easily, isn’t it? To clear the festival fatigue and to live up to the new year resolution, you require a new you. The holidays in the company of nature’s most exuberant moods can be life-changing and mood-lifting. 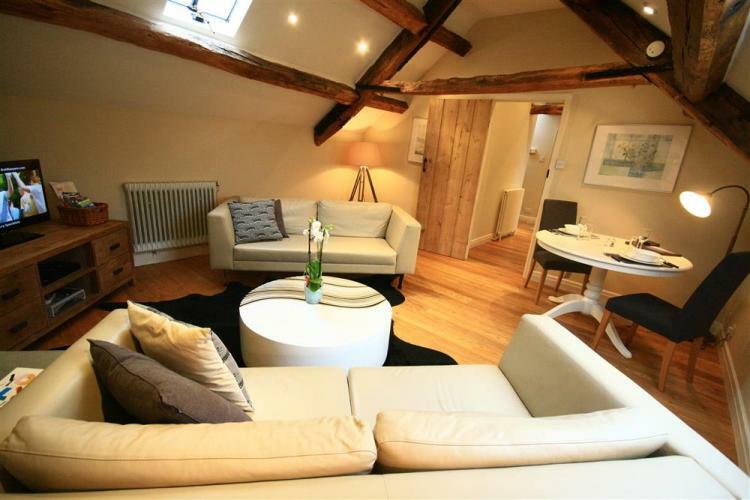 And, when you are in the UK, you are never away from the jaw-dropping holiday destinations and crafty cottages. 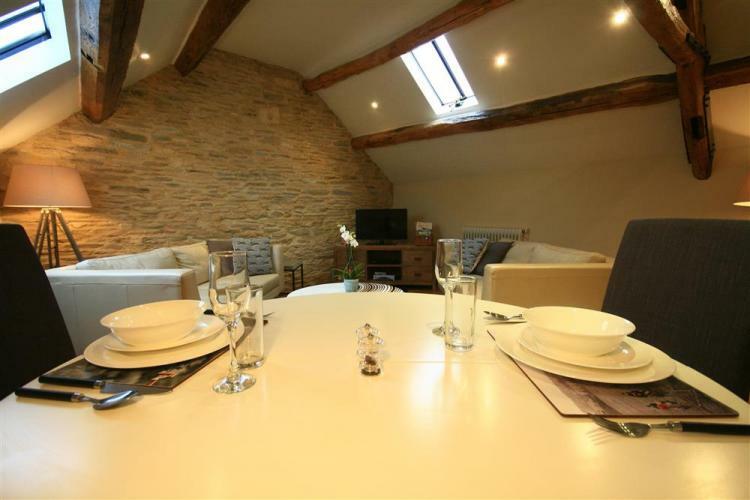 Let us, at HooplaHolidays, take you to one of the most stunning holiday destinations in the UK, the Cotwolds, and offer you a holiday home, which has the luxury and comfort to offer beyond your wildest imagination. 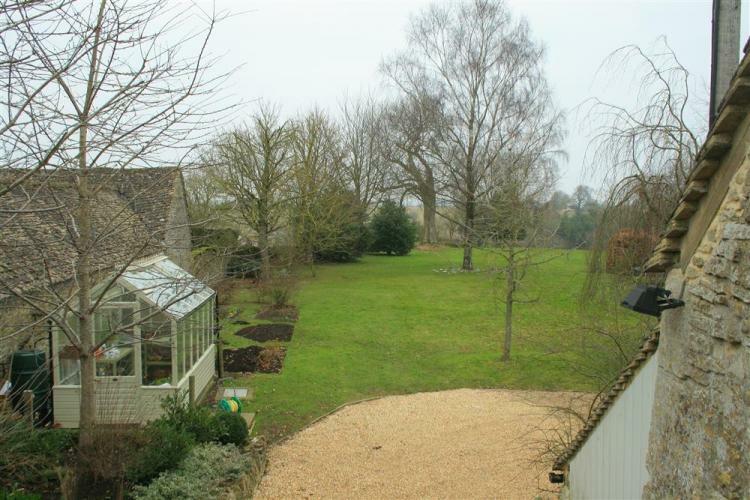 In the proximity, you will witness the rural appeal combined with a modern day charm. 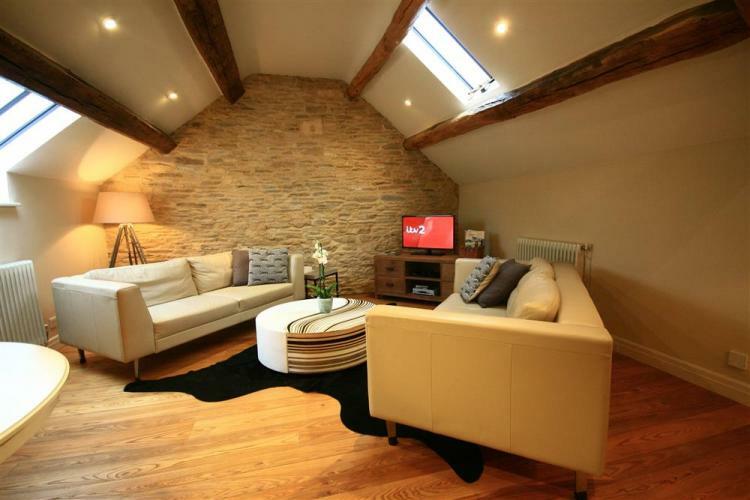 Set in one of the most beautiful Cotwolds’ villages; Cold Aston, the Hayloft cottage – A Manor Cottages property – is a stylish and luxury self-catering cottage. The cottage is designed with a traditional ‘Cotswolds’ feel’, which features old-school architectural marvels, such as vaulted ceilings, exposed stone walls and wooden beams. Notwithstanding traditional outlook, the Hayloft cottage has gained the reputation of ultra-modern look from within with oak flooring, contemporary fixtures and fittings and fabulous interior. Surrounded by open fields and countryside settings in the Cold Aston village, the Hayloft cottage has a classic design on a bedroom, bathroom, living room, and a kitchen. 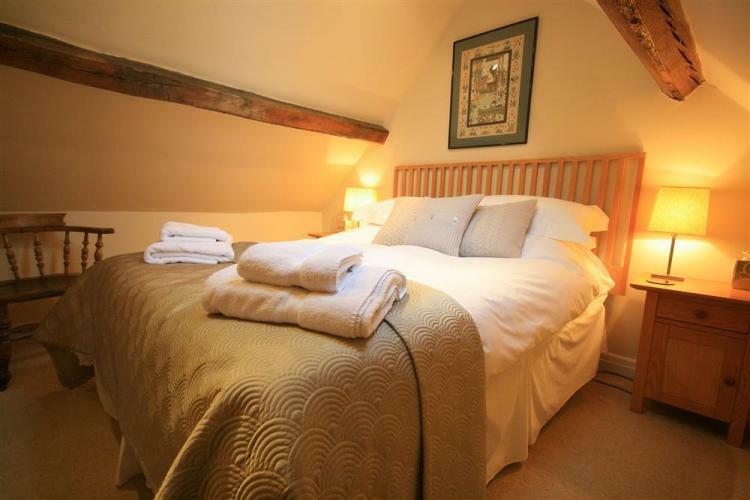 Ideal for a romantic retreat for two during the winter season, the Hayloft cottage has gorgeous, cozy and very comfortable King size double bed, a wardrobe and a cupboard space. A separate bathroom is a full-service bathroom, which has a shower over, discrete bath area, a washbasin and WC. A spacious and aesthetically designed living room is equipped with two large and comfortable sofas, a large flat-screen TV with Freeview, DVD player and DVDs. The same living room has a separate area with a dining table and two chairs. 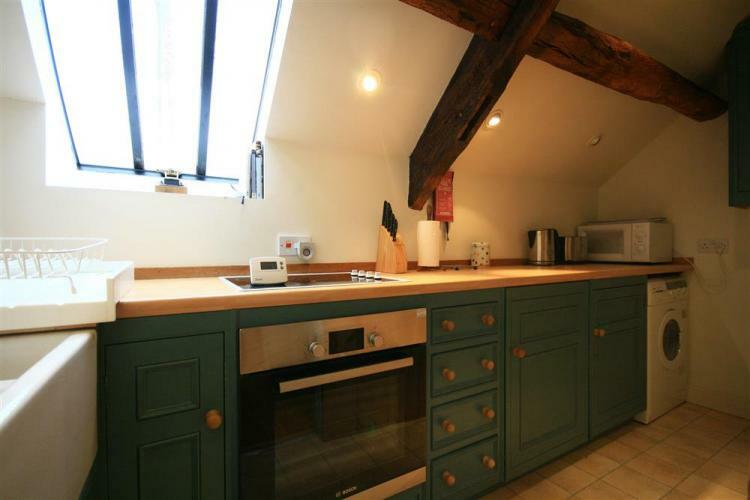 A cozy corner of a woman, a kitchen is designed with the galley style and is furnished with electric hob, Bosch oven and grill, microwave, washing machine and tumble dryer, Belfast sink and lovely views from the window. At the Hayloft cottage, you are never away from the action. 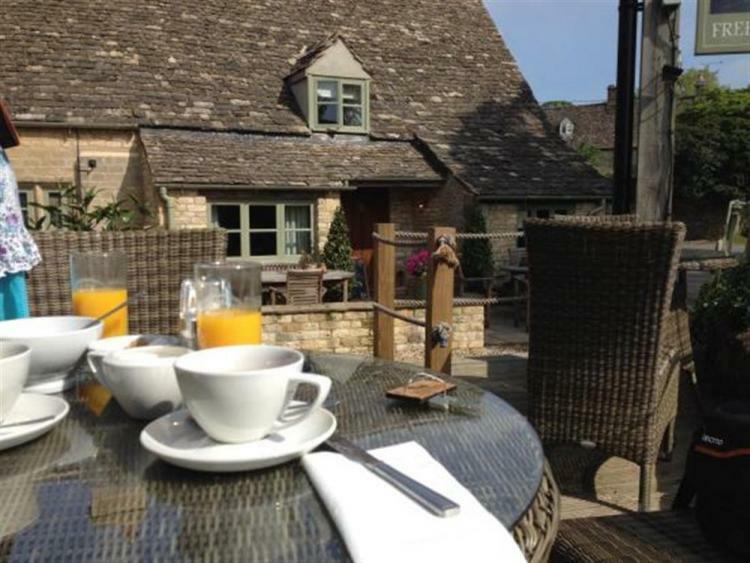 Just 150 yards from your front door, you have the Plough, an excellent local pub. The “Venice of the Cotswolds”, Bourton village is at the stone throw away distance, which has Motoring Museum, Birdland Park and Gardens among many famous attractions. 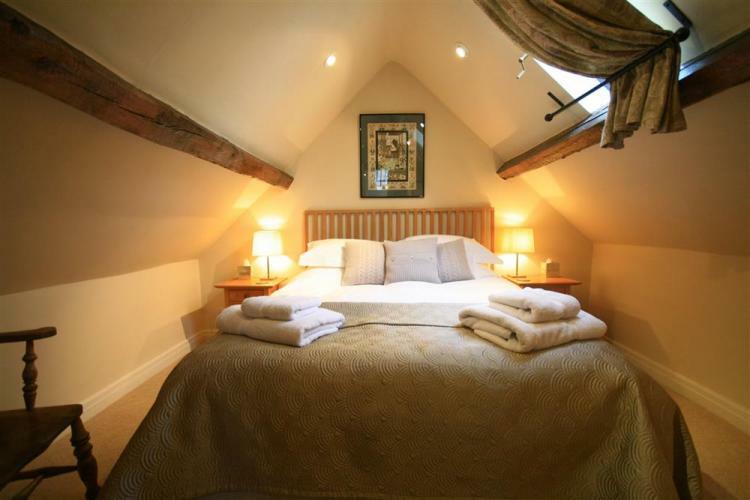 Walk hand in hand on a wintery afternoon or roam around biking, the Hayloft cottages, luxury will keep you in your comfort corner and will provide you a perfect opportunity to reinvigorate yourself before returning to your usual action. Make the moments merrier, HooplaHolidays offers a flat 10% discount from collectoffers.com. Let your memories be everlasting.